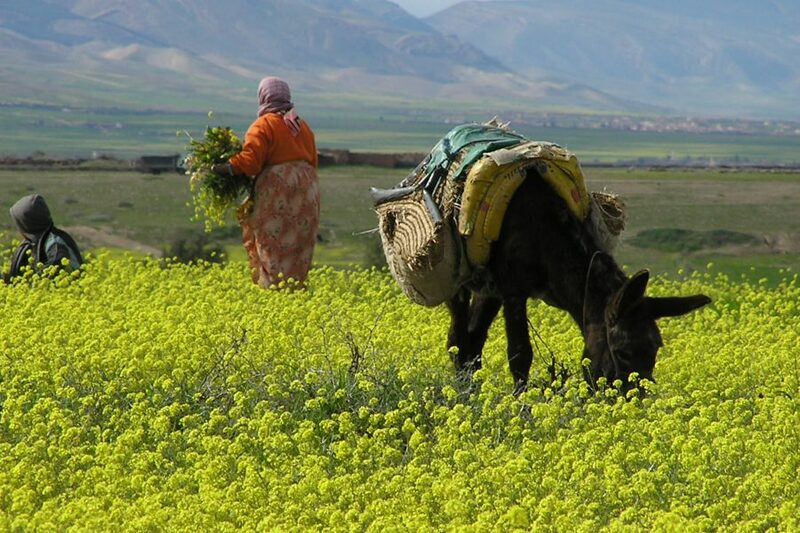 Enjoy a full-day trip to the High Atlas Mountains and meet local Berbers. Visit Toubkal National Park and Imlil village, where you can choose a moderate guided hike or continue on to the village by 4×4 vehicle. Eat a traditional lunch with a local family. Discover and explore deep Berber country in the High Atlas Mountains, and enjoy the landscapes of desert, valleys, villages, and open plains on a full-day trip from Marrakech. 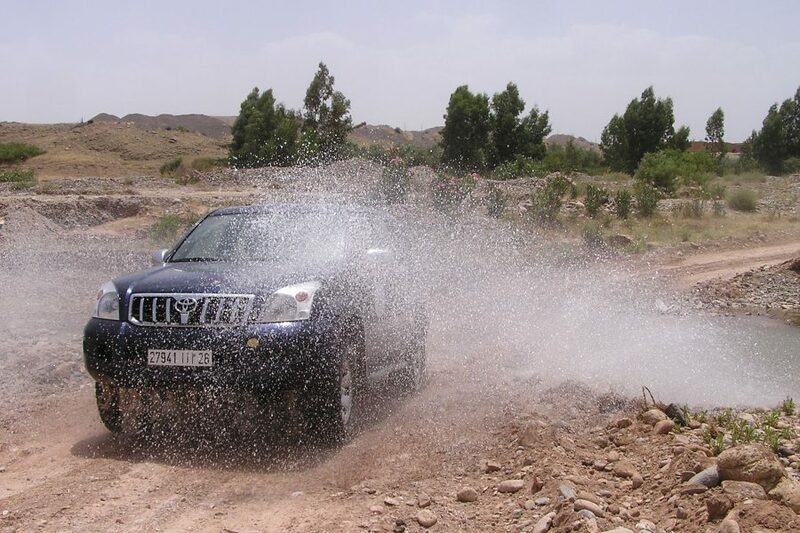 The drive takes you first to the Agafay Desert, just south of Marrakech, where you’ll experience some dune bashing before continuing on to the Lalla Takerkoust region, making your first stop on the hills overlooking the lake. 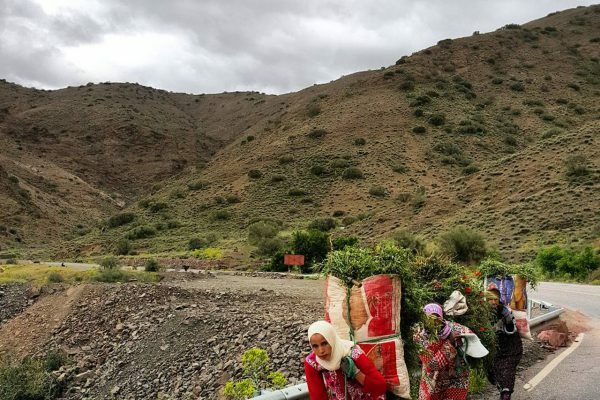 From here you’ll begin a 4×4 adventure on dirt tracks rarely frequented by tourists and climb up to the Kik Plateau, where you’ll drive from village to village meeting locals, visiting Berber homes, and sampling their traditional mint tea and homemade bread. 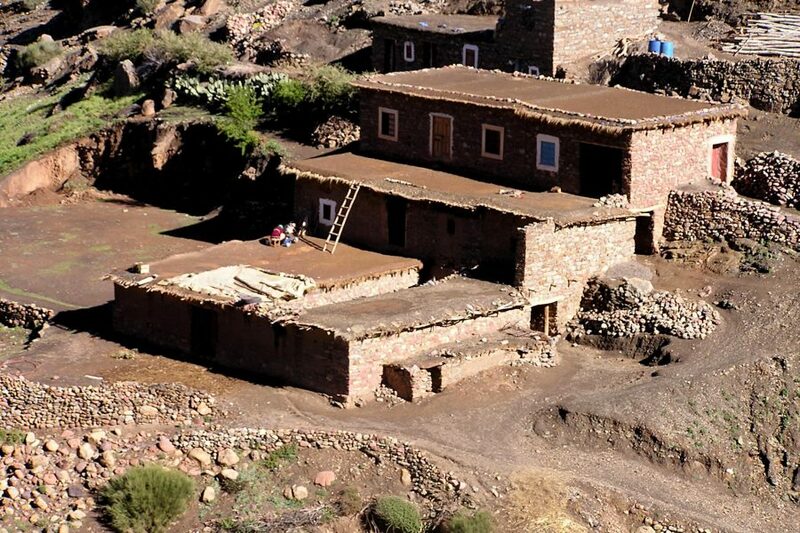 When you arrive at Imlil Village, located in the heart of Toubkal National Park, you’ll have the option of hiking for an hour to Armed village or continue to the village by 4×4. The 1-hour hike with a local guide is of moderate difficulty. 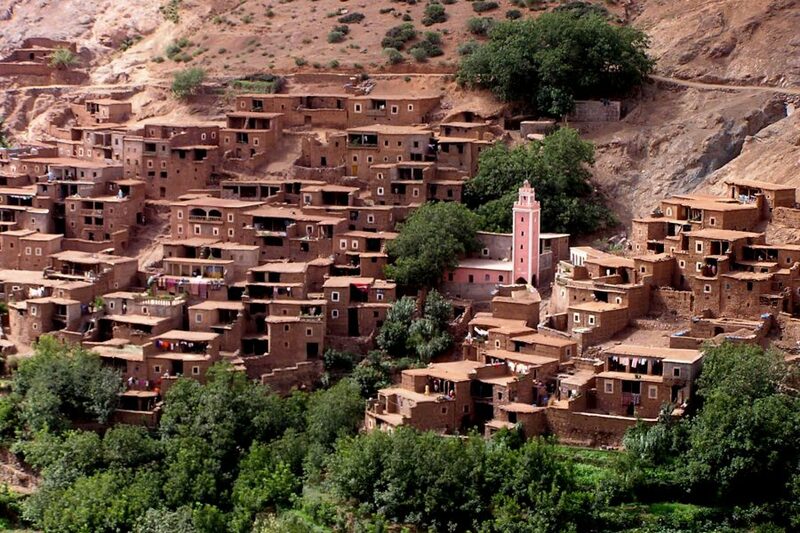 In the village you’ll be served a Berber lamb tagine for lunch at a local home. 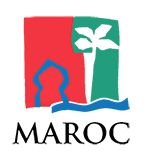 You’ll also enjoy Moroccan salads and homemade bread during the meal. 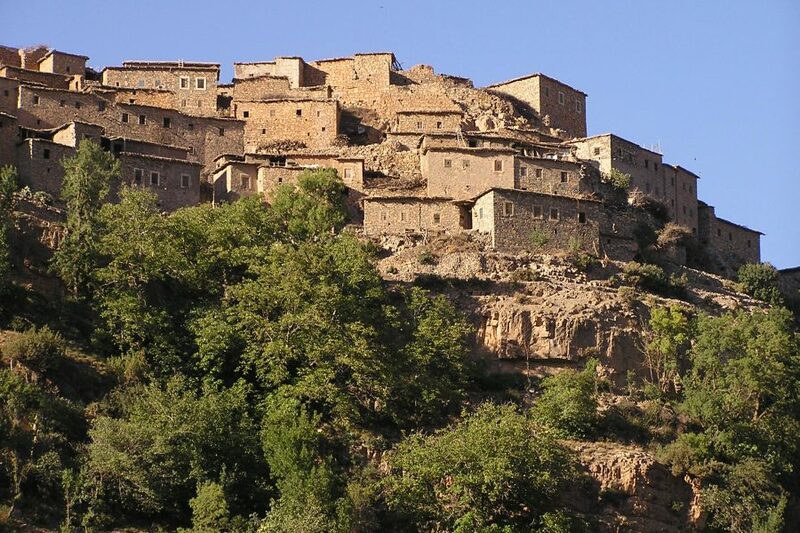 After lunch and a short relaxation break, you’ll head down a gentle hill to Imlil village, where you’ll meet your driver for the 1-hour trip back to Marrakech via the Haouz plains.